BALTIMORE, Feb. 8, 2013 -- Northrop Grumman Corporation (NYSE:NOC) employees toured the U.S. Navy's P-8A Poseidon maritime patrol aircraft when it visited the company's Baltimore campus recently. Photos accompanying this releaseÂ are available atÂ http://media.globenewswire.com/noc/mediagallery.html?pkgid=17073 . 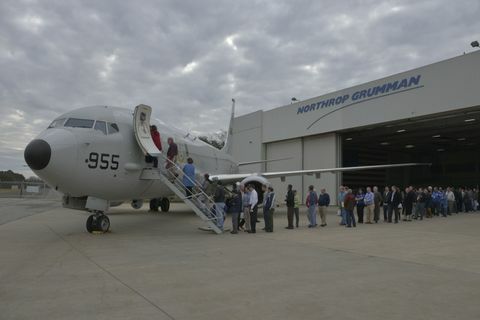 During the stopover, Northrop Grumman employees had the opportunity to view the P-8A and take a tour of the cockpit and crew areas of the aircraft. Northrop Grumman produces the AN/ALQ-240(V)1 Electronic Support Measures system, the early warning self-protection system and the embedded global positioning system/inertial navigation system for the P-8A. 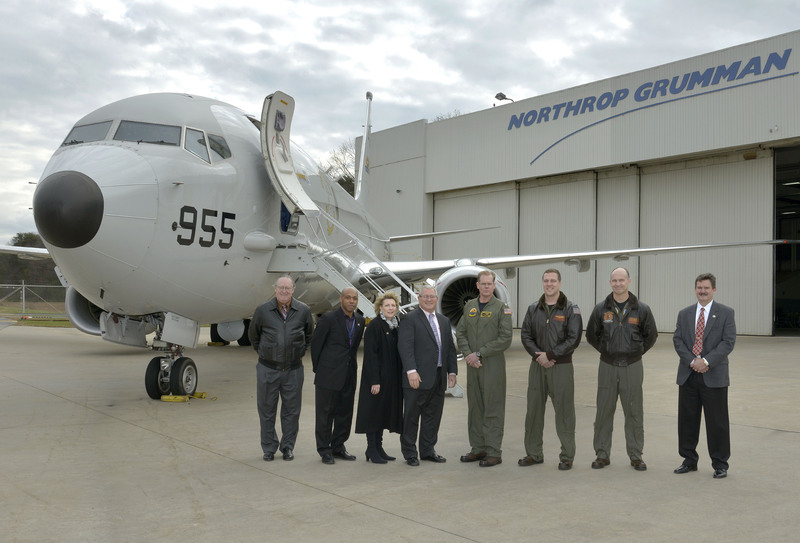 "We extend our gratitude to the Navy for bringing the P-8A aircraft to our facility, allowing the employees who develop these systems an up-close look at the results of their labor," said Paul B. Kalafos, vice president of Northrop Grumman's Surveillance Systems business unit. "In partnership with Boeing, Northrop Grumman has successfully developed and delivered to the Navy an affordable mission system solution that will extend well into the future of the P-8A Poseidon maritime patrol aircraft." 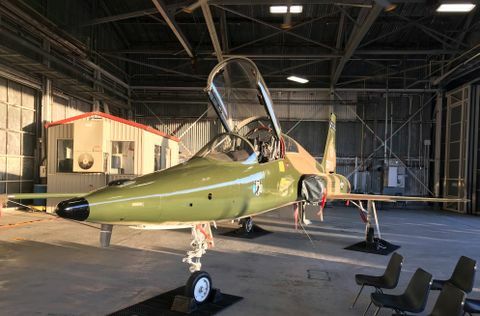 The AN/ALQ-240(V)1 Electronic Support Measures system will provide a significant increase in capability for operations in the complex maritime battlespace, which will allow P-8A aircrews to detect and identify radar and other electronic threats to the aircraft and Navy vessels. To date, five low rate initial production P-8As have been delivered to the Navy. 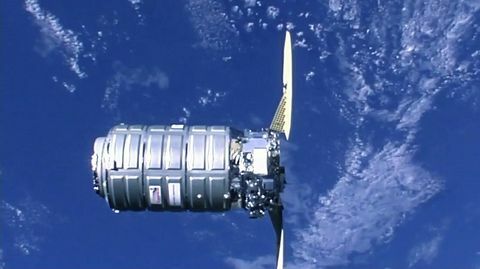 Initial operational capability is scheduled for later this year.